The 51st Chicago International Film Festival blends big ticket premieres, festival favorites from 2015, and obscure international debuts from around the globe. 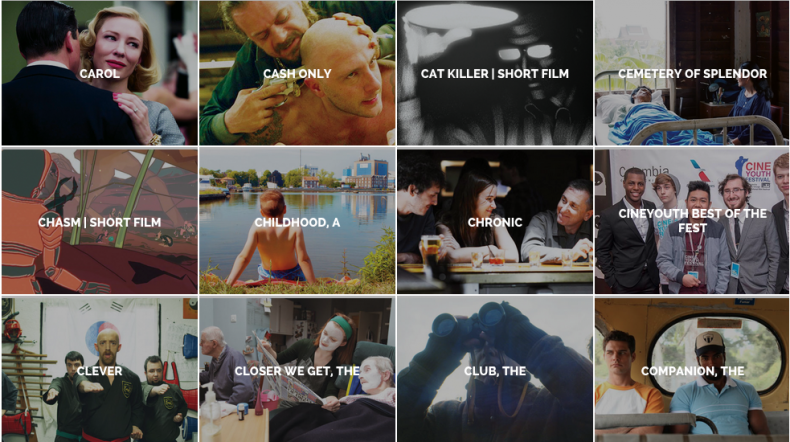 I haven’t seen all of the 120+ films showing at the fest this year, not even close, but I’m excited to share a few of my favorites from what I have seen ahead of opening night on October 15th for anyone looking for a few recommendations. 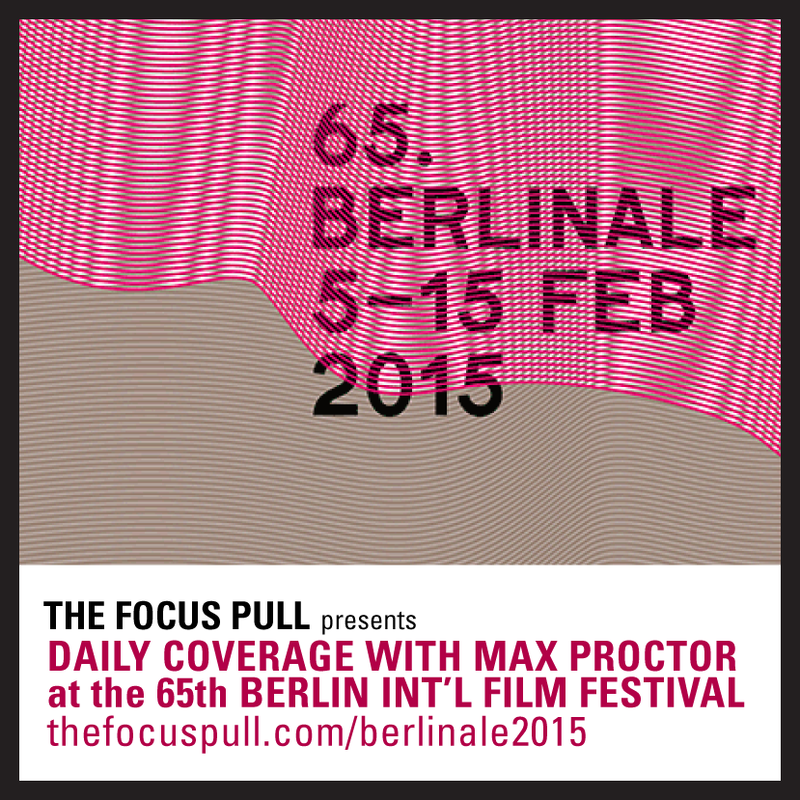 For a full list of films, showtimes, and ticketing options, view the full catalogue. Long-forgotten memories resurface to pollute the present a week before a couple’s 45th anniversary party in this UK domestic drama. 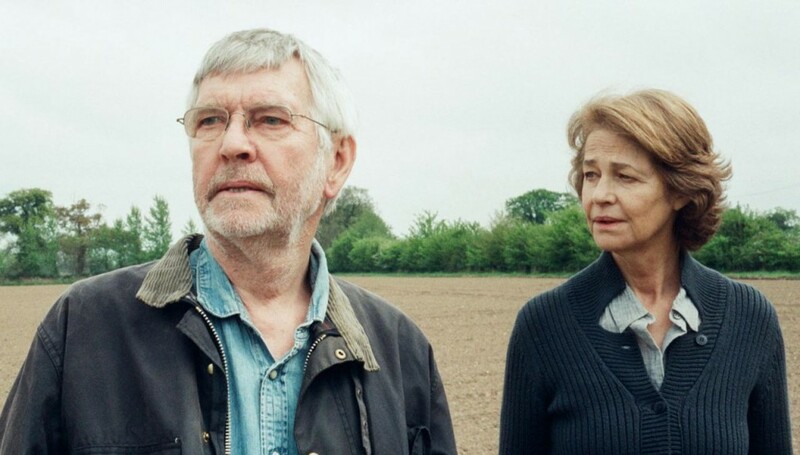 Understated performances from Tom Courtenay (Dr. Zhivago, The Dresser) and Charlotte Rampling (Never Let Me Go, Broadchurch) delight under Andrew Haigh’s considered direction, which allows plenty of room for Rampling’s stand-out naturalism to compel. 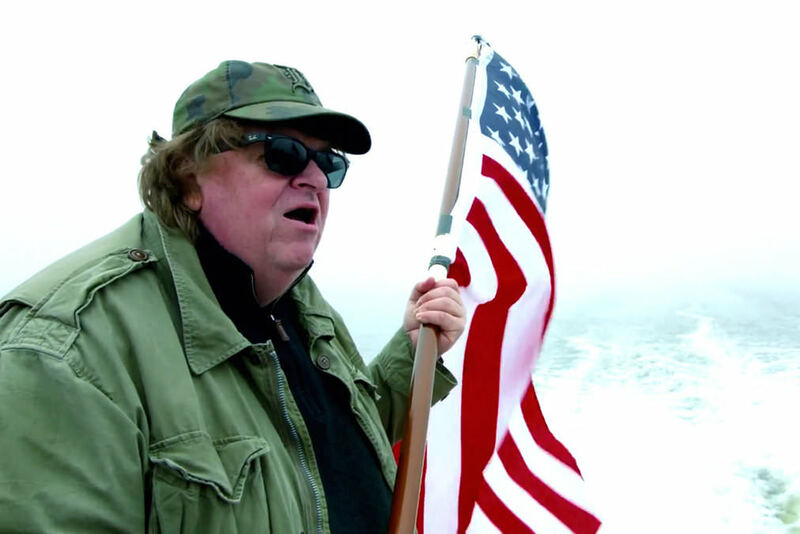 A more vibrant monologue or confrontation, like the dinner scene that comes at just the right time in Le Week-End, may have gone a long way in mixing up the tone in this very deliberate drama, but 45 Years is nonetheless effective in its involving portrayal of the pervasive impact past experiences can have on the present. 3 out of 4 stars. In a village in France, 12 year old Jimmy (Alexi Mathieu) takes on the responsibility of father and friend to his younger brother while his junkie mother (Angelica Sarre) and her new boyfriend (Pierre Deladonchamps, Stranger By the Lake) leave them little food or attention to spare while partying and scheming new, illegal ways to make money. Presented with both harsh moments and a calming, atmospheric tone, A Childhood is evocative and a little bit heart-breaking without ever really gunning for it. Take a scene in which Jimmy attends a birthday party for a girl he likes – a wealthy girl whose backyard party resembles Monet’s gardens. A series of shots establishing the children in party hats and dresses and the other goings-on of the party are moving because we’re seeing them from Jimmy’s point of view as someone who is being raised unfamiliar with the workings of a happy family in a safe home. We can feel this is an affecting moment for Jimmy without having to be told. A Childhood isn’t a new story – there are many other dramatic depictions of children around the world coming of age in difficult situations – but it is a successfully delicate one. 3 out of 4 stars. Dheepan dreams of elephants. This Palme d’Or-winning drama follows three Sri Lankan refugee strangers who, in order to escape the devastating civil war raging in their homeland, take on the identity of husband, wife, and child, to emigrate to a gang-controlled suburb of France. Former real life child soldier Antonythasan Jesuthasan stars as the titular character and the would-be father, and lends the film a powerful pathos in his desperation to persist in their increasingly dangerous living situation. Consistently brilliant director Jacques Audiard (A Prophet, Rust and Bone) ties together compelling scenes of domestic social realism with the suspense and thrills of a genre film. Skilled, handheld photography and a tight edit make Dheepan a layered film that successfully immerses the viewer in the cultural alienation experienced by its protagonists. 3.5 out of 4 stars. A documentary about a prolific French filmmaker interviewing a legendary American filmmaker and producing one of the all-time most essential books on film? And to talk about it, you interview Akira Kurosawa, Martin Scorsese, Richard Linklater, Wes Anderson, David Fincher, Olivier Assayas, and more? 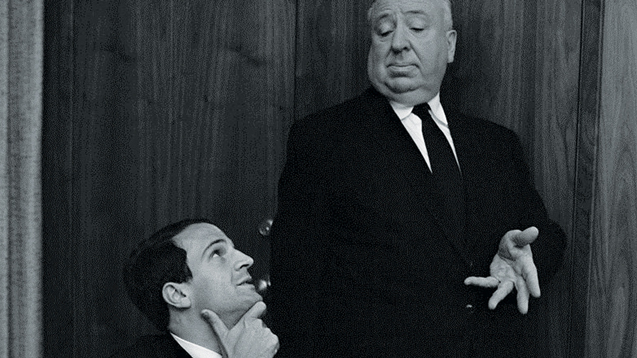 Okay, Hitchcock/Truffaut may be somewhat of an obvious pick for easy praise, but it’s still worth noting how well critic-turned-doc-director Kent Jones crafts this insightful cinematic love letter, even if simply showing a random 82 minutes of footage of Hitchcock or Truffaut on or off set would have cinephiles hitting the theaters day one. 3.5 out of 4 stars. Like David Fincher’s Zodiac making it to television by way of House of Cards, Spotlight tells the true story of a Boston Globe special investigations team of reporters that uncovers an extensive corruption and abuse scandal in the Catholic church. Stars Michael Keaton (in a wisely subtle performance post-Birdman), Mark Ruffalo, and Rachel McAdams each connect with and commit to the material beyond their obligation to the script. The secondary performers are even better, with Stanley Tucci and Liev Schreiber being the standouts. With no romantic threads or suspicious b-stories to consider, the screenplay is reliant exclusively on the momentum of the investigation, and this laser focus is so tight and well-managed from script to edit because the filmmakers understand montage. 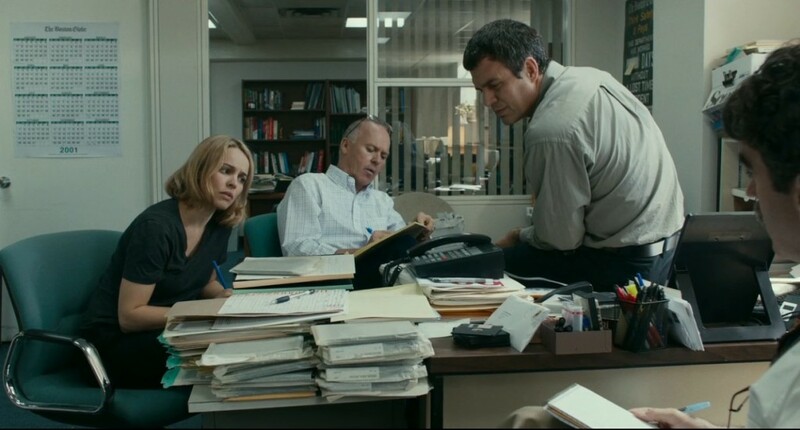 Most importantly, though, Spotlight makes realistic reporting actually compelling, finding most of its suspense in the tense presentation of the scenes rather than the over-writing of them. Director Tom McCarthy’s previous film was The Cobbler, something deep from Adam Sandler hell, and it’s difficult not to write the director off for that offense alone. If he’s looking for artistic redemption, he’s found it with this effortlessly sharp, disciplined drama. 4 out of 4 stars. 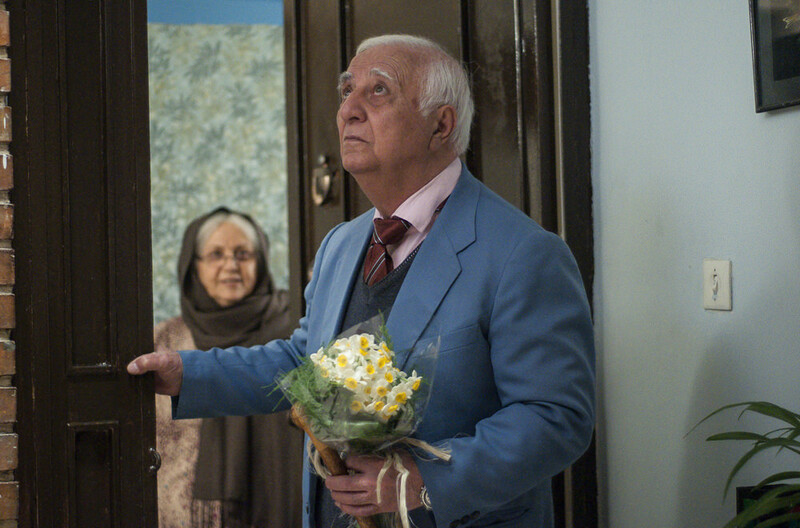 An elderly Iranian man (Souren Mnatsakanian) struggling with memory loss is invited to visit his son in Canada, but plans quickly deteriorate when he falls perilously in love with the young travel agent (Shadi Karamroudi) who has been tasked with arranging the trip. An indulgent opening act of social realism that borders on monotony gives way to something much more fluid – enthralling, even – with the arrival of the energetic Karamroudi. The ultra-refined style can have a lulling effect, but this is a narrative with rewarding, complex themes at its heart, and more to say – about loneliness, about loss, and about the permanence and impermanence of memory – than most romance films could dream of. 3.5 out of 4 stars.